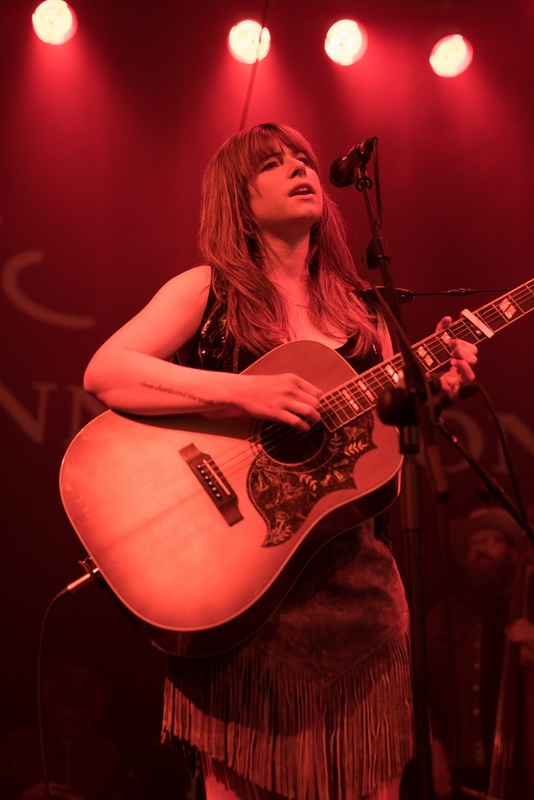 Rose-Lynn (Jessie Buckley) is just out of prison and determined to get her singing career back on track so that she can live out her dream of being a country music star in Nashville. Her hard-working mother, played by the ever reliable Julie Walters, would rather she settled down in her hometown of Glasgow to look after her two young children that have been waiting patiently for her return. Blessed with a powerful performance from multi-talented and Kerry-born Buckley, Wild Rose is at times a familiar but ultimately empathetic tale about a young woman torn between her reality and following her dreams.